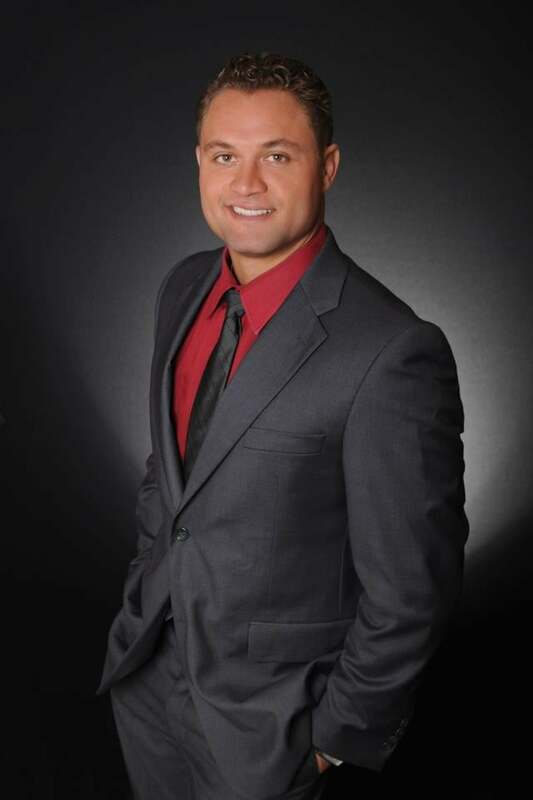 Jason Stewart is a San Diego based real estate professional with 15 years of experience in investing and helping others build wealth with Real Estate. To this day he still actively helps people buy and sell homes in SD county. In 2010 He created Epic Fighting a San Diego Based MMA Promotion that hosts some of the most exciting MMA events giving Fighters a platform to achieve their goals and chase their dreams. He is also the co-founder of Epic Mastermind Experience an annual 3-day life changing event with the tagline “Elevate Everything” as experts in many areas come from around the world to share their knowledge and interact with attendees. Jason is a dedicated father of 3 and loves traveling the world with them. Speaker Erik Swanson is happy to include Jason on to his Habitude Warrior Conference stage this year.